CALL or Click on BROWN PAPER TICKET BUTTON to get your Tickets! This Tony-Award nominated musical from 1957 is sure to delight audiences with its sense of humor, story of human connections, and catchy melodies. The story follows switchboard operator, Ella Peterson who wants nothing more than to connect the clients of Susanswerphone, the answering service that meets the needs of busy New York City residents. 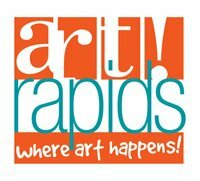 Thank you to Art Rapids!, The Elk Rapids Area Education Endowment (Grand Traverse Area Community Foundation) for their support of our production of ​Bells Are Ringing. 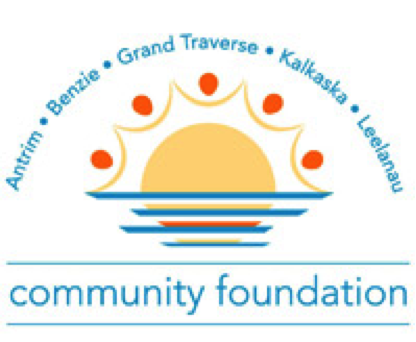 THANK YOU to our previous sponsors for making our performances possible! Are you interested in sponsoring our show? Our Advertisers get over 1,500 people looking at their content prior to the show. Contact us at elkrapidsdrama@gmail.com to become a sponsor!